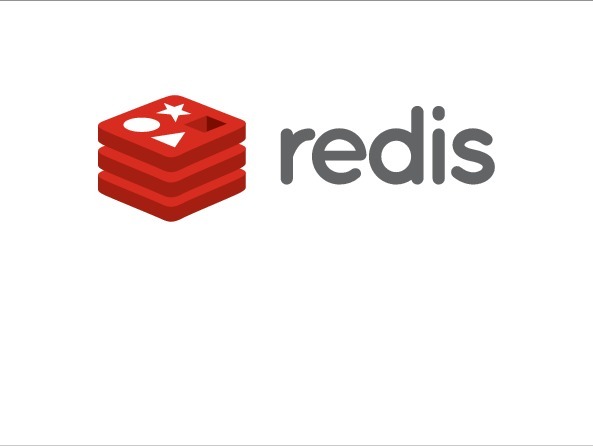 Redis just recently celebrated its sixth birthday. The idea of a Cluster implementation started only slightly later, the git history dates it back to 2011. Now, four years later we are finally reaching the first official and stable release of Redis Cluster. 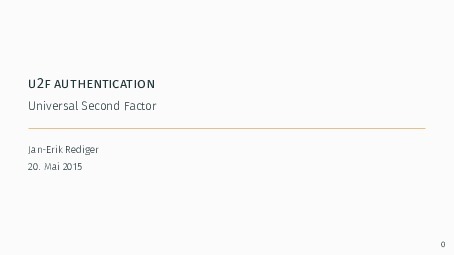 Its promises: Very high performance and scalability while preserving weak but reasonable forms of data safety and availability. And all that with the ease of use that you know from single-node Redis. This talk will give you an overview of the inner workings of Redis Cluster, how to setup and work with it and when it is wise to use it.